If you follow blockchain technology, you already know how the technology has the growing potential to disrupt major industries beyond the world of cryptocurrencies. 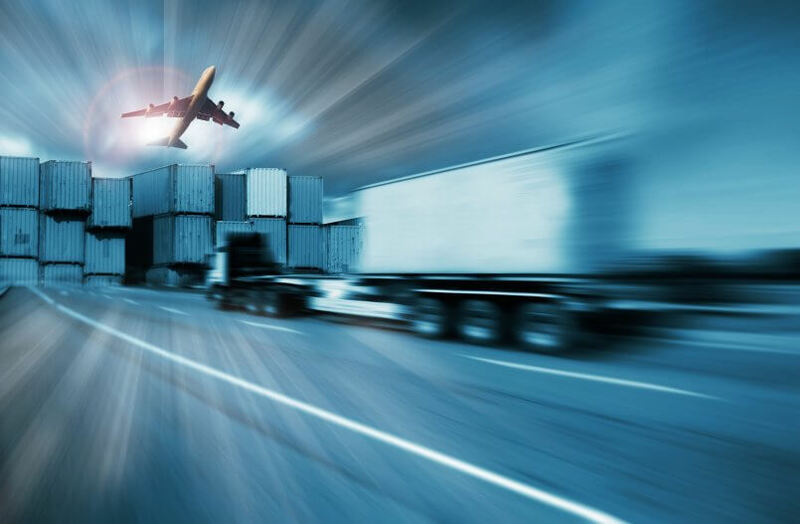 The logistics and supply chain industries need to be modernized as they are based on outdated concepts that are extraordinarily complex and lacking transparency. There are often hundreds of unnecessary factors, a multitude of international locations, many individuals and entities involved, and payments and invoices that can span many currencies. With the recent globalization of industry and commerce, there has been a push to transform the logistics and supply chain industries with blockchain technology. The current model for supply chains and logistics is based on working with local industry and commerce. With the rise of globalization, this outdated model has become highly impractical. 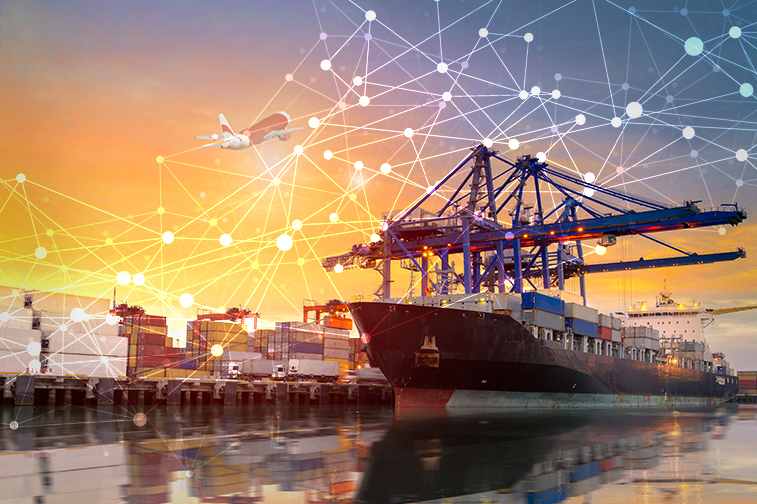 Despite innovations to freight and the expansion of air shipments and maritime transport, there has been no significant changes in the way we process transactions and share data. This has caused complications that increase costs and shipping times while undermining transparency for customers and stakeholders. There has also been a significant problem with theft within the industries. With fictitious pickups, a bad actor will present falsified documents to steal the shipped goods. This alone accounts for 10% of all cargo thefts, or roughly $150,000,000 in industry losses each year. Overall, a conservative estimate of cargo theft losses amounts to roughly $15 billion to $30 billion annually. The use of a decentralized ledger has many applications in the supply line and logistics industries as it can be used safely and securely for any type of transaction. Blockchain creates a new type of database that maintains records and authenticates data all without intermediaries. By using smart contracts based on a single ledger, companies are able to automate transaction. This cuts time, costs, and the need for intermediaries. Products are assigned unique identifications that allow their entire history to be captured as it moves to the end customer. Stakeholders validate this information in real time and everyone involved will know if a record has been altered or erased. In tagging each product, the supply line is instantly secured. Anyone involved in the process can track the item from its place of origin, identify its place of storage, verify its authenticity, and check the item’s record. All of this information is instant and accessible to handlers, shippers, carriers, and Customs officials. Thus, shippers and carriers are held accountable through increased transparency. Cargo theft and human error is undermined because of stringent authentication standards and enhanced tracking methods. And, customers are held to the terms they agreed upon through smart contracts. Blockchain simply produces incredible results by streamlining the industries. 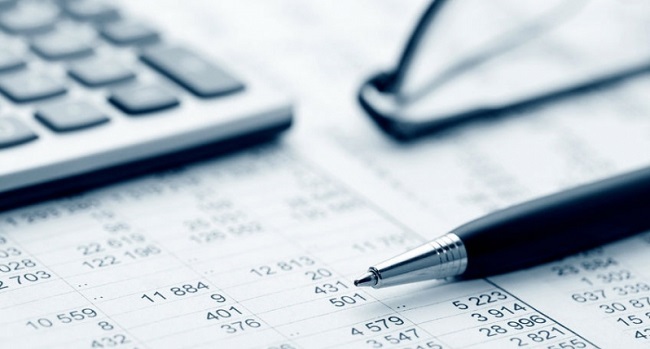 Aside from increased transparency and savings to cost and time, the possibilities are seemingly endless. It is estimated that roughly 6 in 10 industry leaders are currently researching ways in which blockchain can apply to their current business models. The following are a few examples showcasing various ways in which blockchain has fundamentally assisted major companies around the world. In November 2017, the American retail giant Walmart announced it would try blockchain technology to see whether it is well-suited to identify the source of bad food in their supply chain. Since the announcement, Walmart now uses blockchain to control its pork sources from China. Using blockchain databases, the retail giant can now track the source of each piece of meat, its place processings, and its sell-by-date. In response to the backlash against “blood diamonds” in Africa, De Beers,the massive diamond retailer, uses blockchain to ensure their diamonds come from credible sources. The company tracks diamonds from the moment they are mined to the point they are sold to their customers. This process provides transparency by removing the chance of conflicts with dangerous warlords, drastically reduces costs by undermining the risk of while also assuring that their consumers their diamonds are genuines. Blockchain technology is on its way to fundamentally revolutionizing the way the world sees logistics and supply lines. The future will no longer depend on insecure records and delayed responses; information will be instantly verifiable and secure. This is just one of the many ways in which blockchain is set to disrupt industries and improve the way world does business. 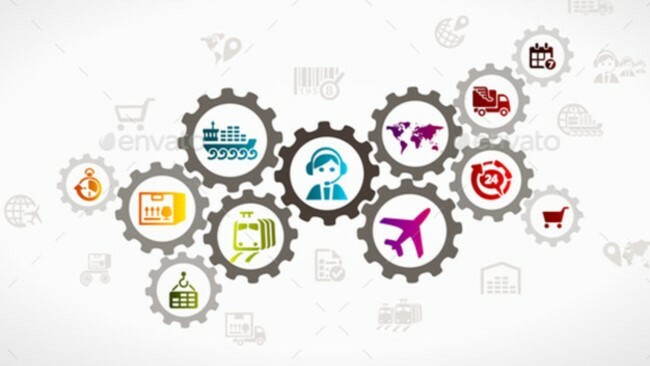 As one of the leading R&D blockchain companies, Infinity Blockchain Labs invests in and allocates intensive in-house resources to the practical application of blockchain technology for logistics Industries If your company is interested in blockchain-based logistics solutions, or any other forms of decentralized business solutions, we invite you to explore the many ways we can work with you! 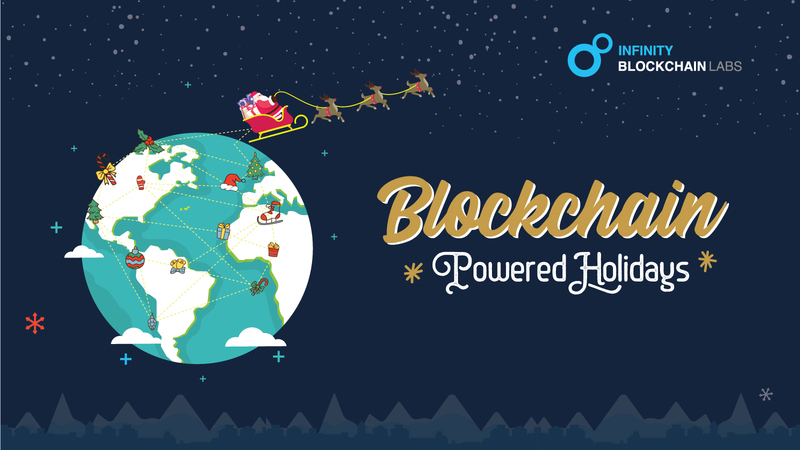 How Blockchain Could Power the Future of the Holidays!